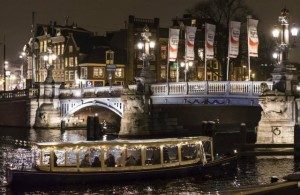 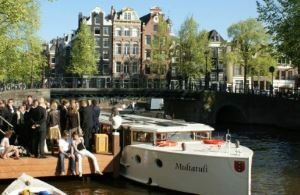 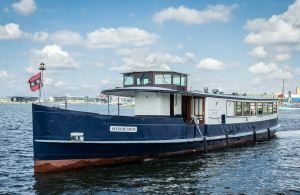 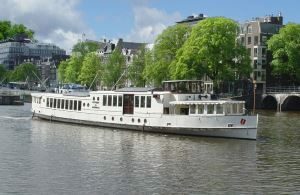 Come and experience Amsterdam by boat! 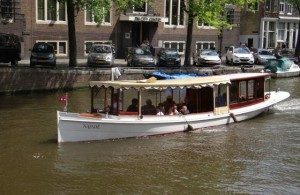 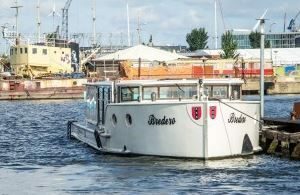 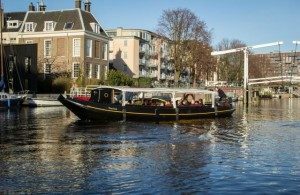 Rederij de Nederlanden is a local established charter company and we offer a wide variety of custom and package deals, ranging from basic city tours to elaborate dinner cruises. 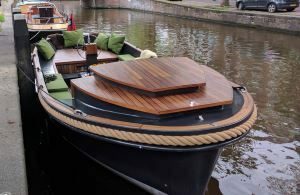 To design your own custom charter boat experience, please explore our catering options and our great selection of boats. 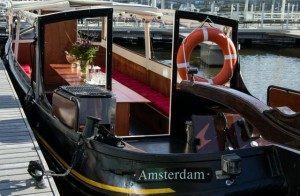 If you would prefer to leave the details to us, check out our all-inclusive charter options, designed by our hospitality experts with your needs in mind. 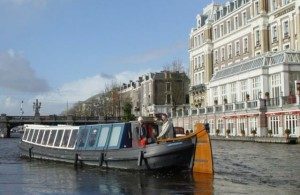 Just let us know what you are looking for and we’ll be happy to send you a competitive quote, with no obligation, for one of our comfortable classic boats. 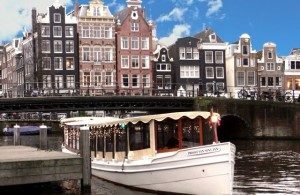 If you’re planning a private or business trip to Amsterdam in the near future, please feel free to contact us by phone on +31(0)20 4233 006 or mail if you have any questions about our services.